Two recent additions facing Nordic com­panies are the EU Non-Financial Reporting Directive and the UN Guiding Principles Reporting Framework. The Directive requires companies to include non-financial statements in annual reports from 2018 onwards. The requirements are tar­geted at large companies and partnerships with more than 500 employees and aimed to harmonize EU-wide corporate reporting. The UN framework sets out a global standard for governance, management and reporting of human rights issues. This year the UN published its “assurance guidance” for the framework. For compliance it is important to identify human-rights issues, and to have policies and reporting that mitigate the risks. For international compliance, Nordic companies will need to devote resources to the additional requirements set out by the directive and reporting framework. 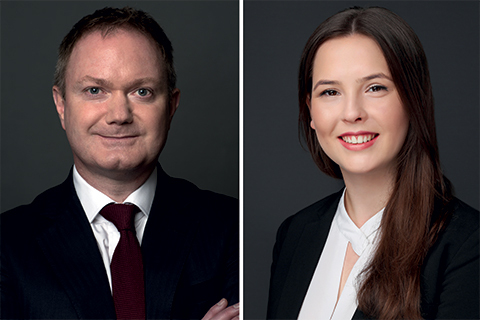 FRA’s Derek Patterson and Hannah Walsh discuss in The Lawyer what it means for companies in the Nordic region to comply with international non-financial reporting standards.